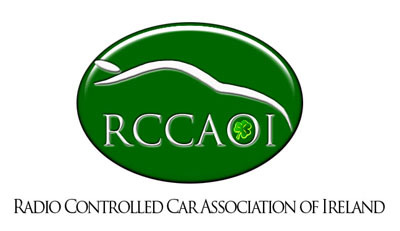 The Association is made up of a number of different Host Clubs across Ireland both North and South of the Border. This section of the website is to highlight the Clubs and to help with information for racers to plan their trips to and from venues. Also available is Contact details for each of the clubs to aid drivers in finding out the most up to date information from each Club.